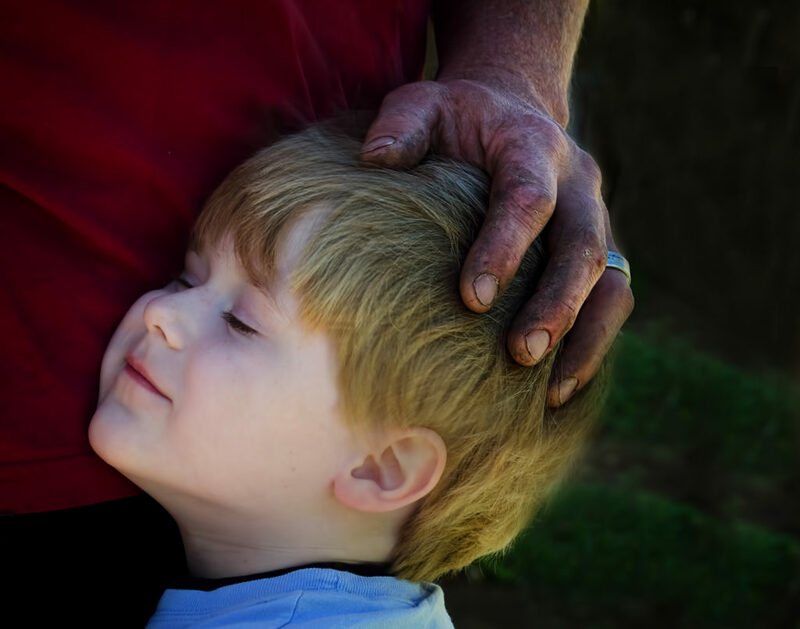 A single caress from a father can melt a child's heart. The child cares not what the father does for a living or how much he has in the bank. The love in unconditional.